PPC Services for Tech Support – Looking for best PPC for tech support to increase call flow? Facing problems in running Pay per click advertising for online support? Need inbound calls for your technical support through pay per click advertising on Bing and Google? You are one step away for increasing the inbound PPC calls for online helpline service providers. WebHopers is the best PPC company for technical support in India which is known for generating PPC calls for online support like (printer, router, Kindle, Roku online help, browser online help, antivirus online help, mac online help, pogo online help etc). If you really want genuine PPC management services for technical support then call us at +91 7696228822 or email us at info@webhopers.com. WebHopers are known for providing best Google AdWords services for tech support. Tech support is also named as technical support. This business is known for providing the services to the customers like repair services, online installation of software etc. But from the latest news, it has been seen that Google is not supporting paid advertisements for online supports and even bing also updating its algorithms relating to paid advertisements. 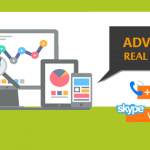 Relevancy is the main key to success for running Paid advertisements for technical support. We Only work according to the search engine policies. 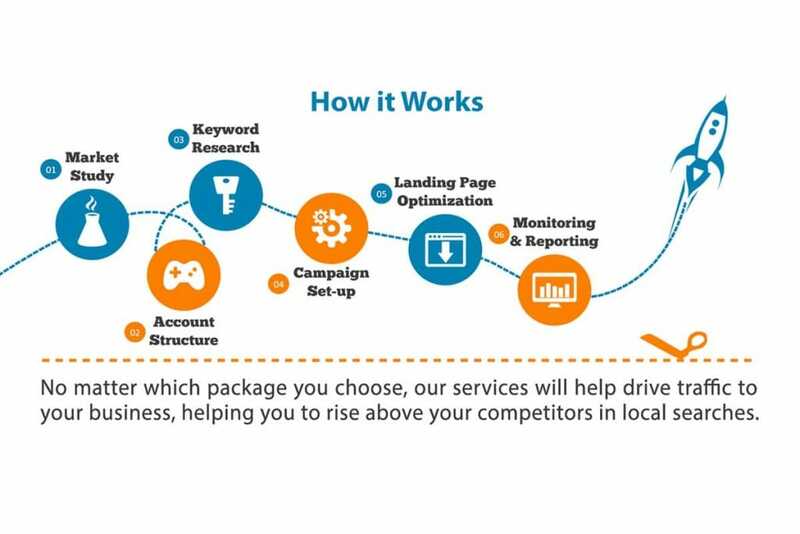 We are the team of Google AdWords and Bing Certified professionals having 6+ years of experience in running and creating the pay per click campaigns for technical supports who has high conversion rates up to 80%. 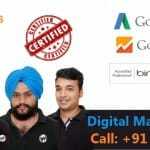 WebHopers is the only Pay per click marketing company for online support service providers in Chandigarh who is known for providing best PPC services. We are known for creating PPC campaigns for online supports which have a high-quality score and low CPC. Also, we create landing pages according to the relevancy of ads so that you can get more from it. How are We Best in Providing Technical Support PPC Services For US & Canada based? The first thing which we are going to clear you that we provide pay per click services for technical support with full transparency. Firstly we create accounts on Bing Ads and Google AdWords. After that campaigns and ad copies are created related to the technical support services which you are providing. All the account passwords are given to you and daily reports are sent to you. 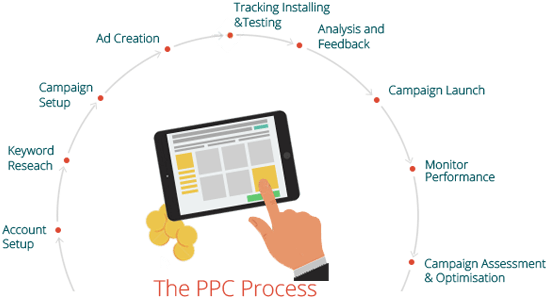 We believe in providing the best results with our PPC management services for technology so that you can increase your ROI. So these are the things which make us best Technical Support Pay per click advertising company in India. Also, there are a number of Online support service provider guys came to meet us and ask a question that how can you run Pay per click for technical support even after so many restrictions. We think that this is the genuine question because we know that almost 90% of technical support persons have their in-house teams for running PPC campaigns but the time when google update their policies it becomes difficult for them as well. We have the answer that we know how cruel is google being in past with technical support business but nowadays bing also makes the path hard for the technical support business. Even we respect their policies. But relevancy and strategy become the main key to success for running PPC for tech support. We only follow the policies and take them very seriously. This is the main key to our success. Printer (HP printer, Canon Printer, Lexmark printer). Router (Netgear, D Link, Linksys, TP Link). How to Start with Our PPC for Tech Support? Top Business Keywords which you want to run the ads ( This can be done by us also if you are new in this. You just have to provide the product name which you want to serve). Start and End time of your services. Budget per day which you want to spend on PPC on Google or Bing. 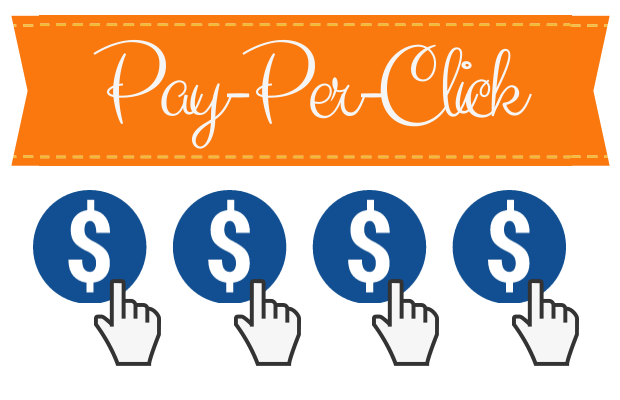 Is Pay Per Click Marketing for Technical Support is the Only Hope to Survive? NO, this is not true. Pay Per Click marketing for technical support is a hit and trial method. The reason behind which makes us saying this thing is the policies which make this business to worry a lot for running paid advertisements in Google and Bing. Both the most used search engines updated their policies for those who are running technical support and not allowing them to run paid advertisements. The Reason behind making strong algorithms by the search engine is the scams which are going in this industry. So if you are running your third party US based or UK based or Canada based technical support then Pay per click is not only one HOPE for you. If you have patience and want to get long term business benefits then only SEO is the way in which you can get business for long term and you don’t have any fear from any search engine policies. We provide our PPC services for technical supports in several locations of India like Delhi, Chandigarh, Mohali, Panchkula, Mumbai, Bangalore, Chennai, Pune, Maharashtra, Hyderabad, Himachal Pradesh, Punjab, Haryana and all other major cities of India. In last we also clearing you that “WE DON’T PROVIDE POP UP CALLS”. 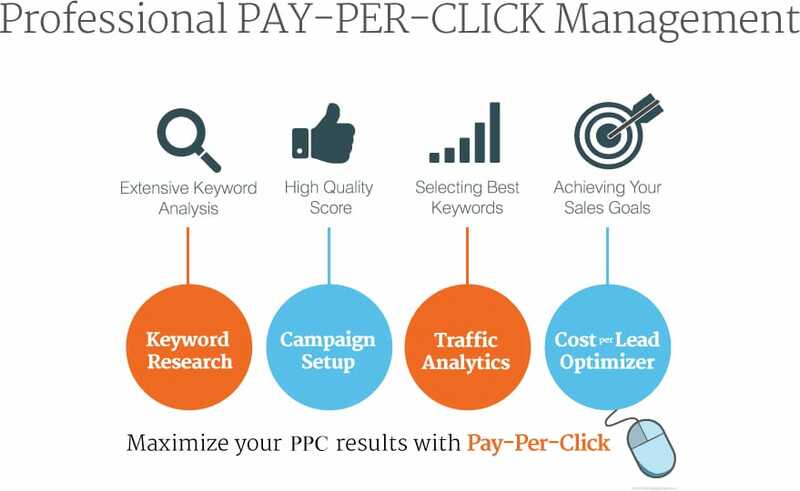 We only provide PPC services for technical support and generate inbound calls through Google AdWords and Bing. Call us anytime on below mentioned contact details. Our PPC Services for technical support is known for generating the calls on which the chances of conversions are almost 80-90%. Contact us on above-mentioned details in order to enroll you with our PPC services for technical support and get the best response.